Elegant and fun DJs, without the circus act. PartyProDJ llc is a CT Wedding DJ Music and Lighting company. 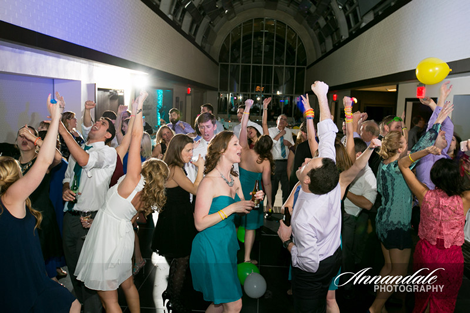 We work around the clock to offer you the best wedding DJ services in Connecticut. 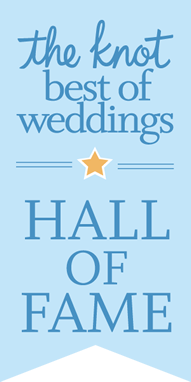 See our wedding dj reviews. call us 860-538-7843, 10am to 8pm, 7 days a week or get in touch with us here. "I don't even know where to begin. You are all simply incredible, kind, professional, hysterical and everything we could have ever wanted for our wedding and so much more. You took the best day of our lives and made it better than we could have ever ever ever imagined and we will never be able to thank you enough. 5-star service is utterly ridiculous- the service you provided is off the scale completely. So many people were absolutely raving about you throughout and after the wedding. Our dreams of a full dance floor came true right before our eyes and we could not have imagined a better night. Even the dinner music- I could not stop singing along and dancing along from my chair. Thank you from the bottom of our hearts for everything you did for our wedding- you are truly amazing! " To find out what we can do for you, call us 860-538-7843, 10am to 8pm, 7 days a week or send an email here.